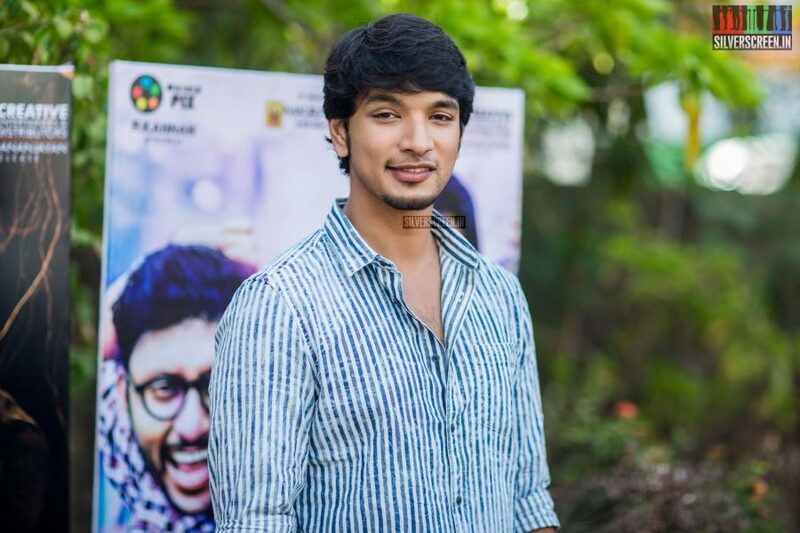 Two months after shoot began, the Gautham Karthik-starrer Theemaidhaan Vellum has reportedly been shelved because of creative differences between director Santosh Jayakumar and producer Gnanavel Raja of Studio Green. The makers have refused to comment on the issue saying official announcements will be made when a decision is taken. The spokesperson for the film told Silverscreen that a confirmation regarding this cannot be made yet. 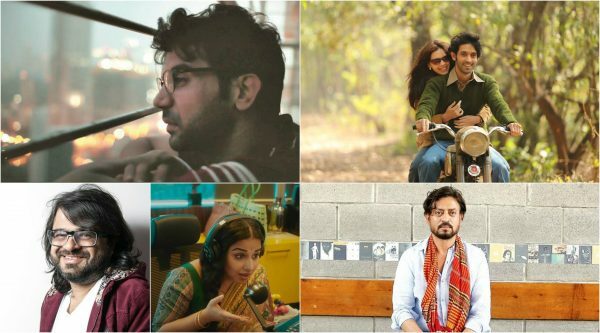 The project might be changing hands to a different production house, with a different hero, reports India Glitz. Director Santhosh Jayakumar was teaming up with Gautham Karthik for the third time after his adult comedies Hara Hara Mahadevaki and Iruttu Arayil Murattu Kuttu. 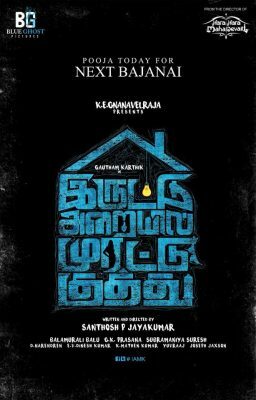 He also recently directed the Telugu remake of IAMK. 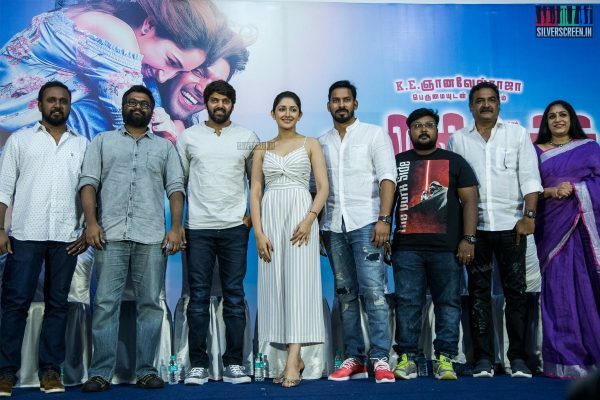 Theemaidhaan Vellum was announced on twitter on February 8 by D Imman, the music composer for the film. 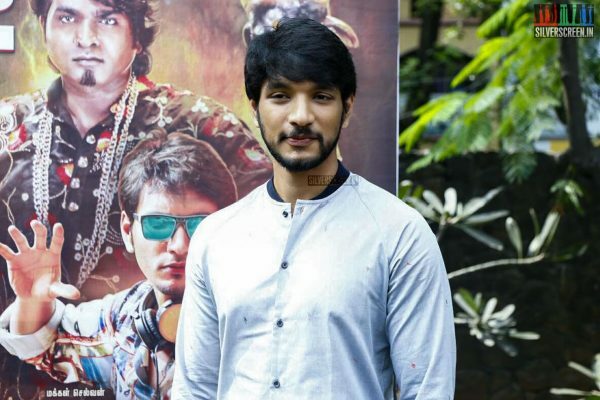 Gautham Karthik also confirmed it by retweeting, and the makers said that the film was an action packed mystery thriller set in Goa. Cinematography for the film was by Ballu, editing by Prasanna GK. Both music and background was to be composed by D Imman. The first schedule began in Goa recently, and the film was expected to have its release later this year. Gautham is currently awaiting the release of Devarattam, directed by Muthaiah of Kodiveeran fame. He also has a film titled Chella Pillai, which will be directed by Ponram’s associate Arun Chidambaram.